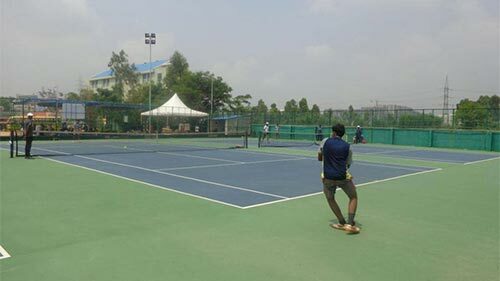 Gopalan Architecture College whitefield,Bangalore has state-of-the-art infrastructure, creating an environment for progressive learning and development. 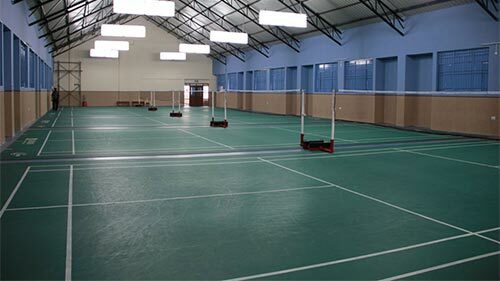 It also has computer and internet facilities, modern workshops, seminar halls, auditoriums and well stocked libraries, sports and games fields including indoor football and cricket ground. 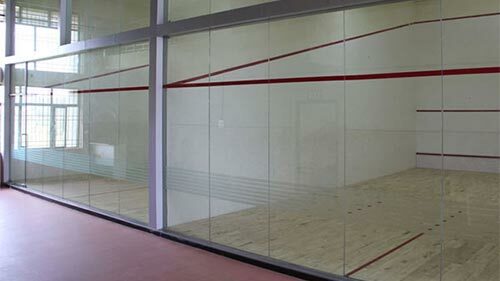 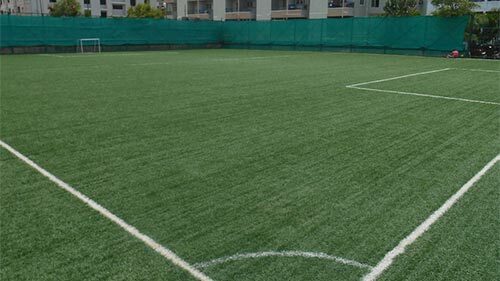 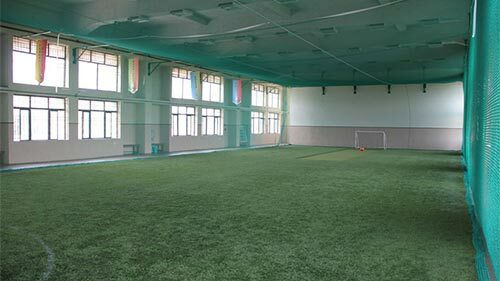 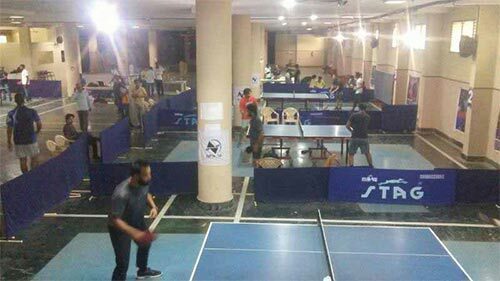 Gopalan College Of Commerce have the well laid out synthetic turf indoor arena where you could play this lovely game during day/ night at any weather condition. 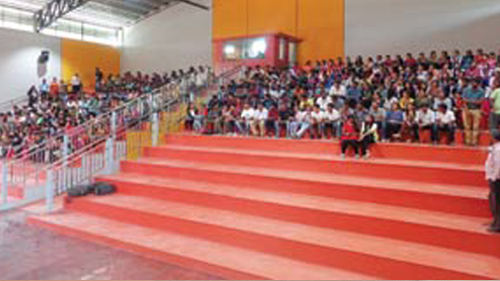 Gopalan College Of Commerce amphitheatre has been constructed with a seating capacity of 600 people and a stage dimension of 970 sqft. 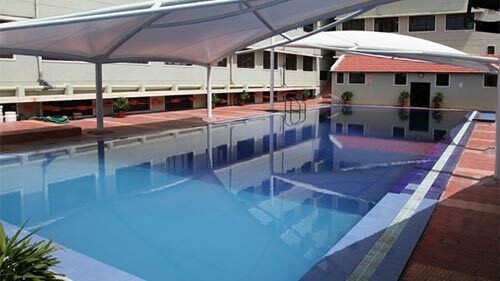 Gopalan College Of Commerce is equipped with a excellently maintained, 25m long outdoor swimming pool.Swimming is an early specialization sport.